Today I am all excited to share the discovery of a lovely new store with you. 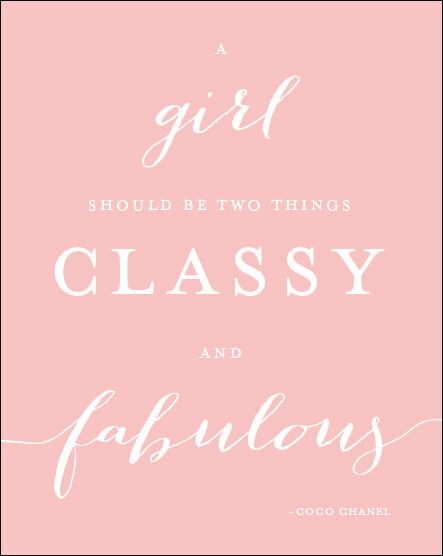 StyleGirl is an online shop packed with gorgeous collections and all kinds of fabulous fashion goodies. Choose from a wide selection of apparel, pretty shoes, accessories and trendy jewellery. A place to truly shop till you drop. And now for the cherry on top… a gorgeous giveaway! 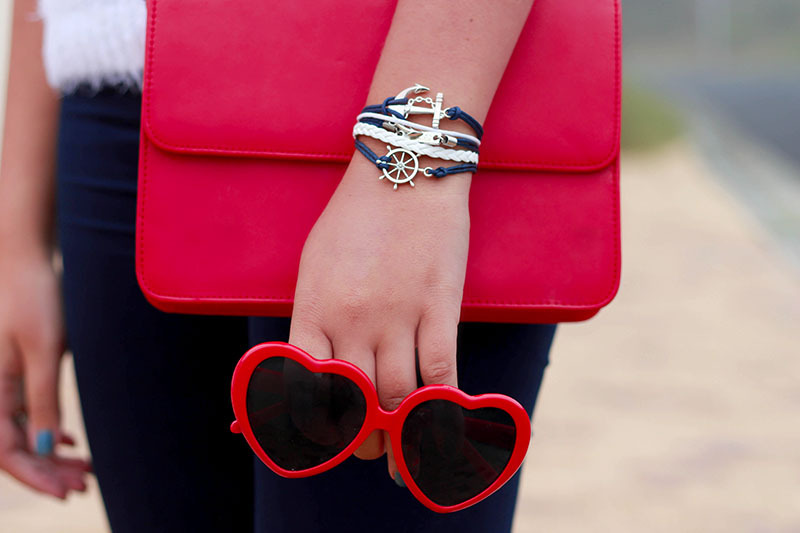 The cute anchor courage bracelet set is the perfect accessory to finish off a nautical look. So if you have any yachting plans in the near future, be sure to get some arm candy to play the part. 1. Follow Fabguide & Stylegirl on facebook. 4. Open internationally and ends on 3 April 2014.